NIN music heavily inspired Kosar’s writing as his original script even included a quote from one of Reznor’s lyrics. 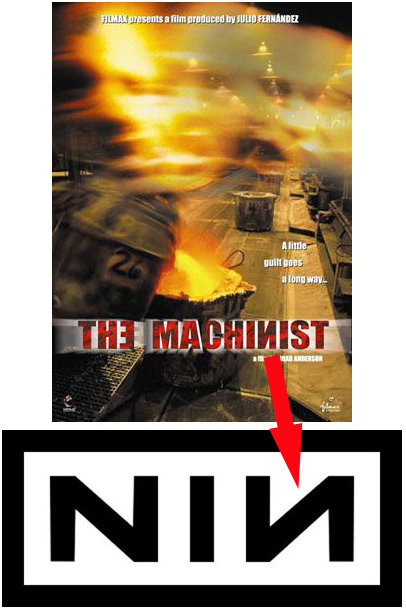 Originally the soundtrack was meant to include Nine Inch Nails material but the director did not want the movie to go in that direction. 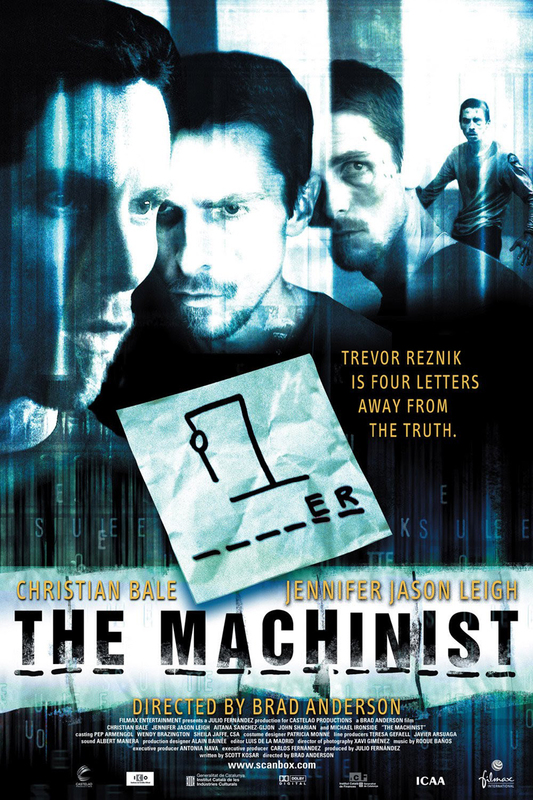 Regardless, early press articles described Bale’s character Reznik as experiencing a “downward spiral” which is an obvious tribute to the Nine Inch Nails 1994 album “The Downward Spiral” and some of The Machinist’s movie posters had the N in Machinist printed backwards akin to the Nine Inch Nails logo. 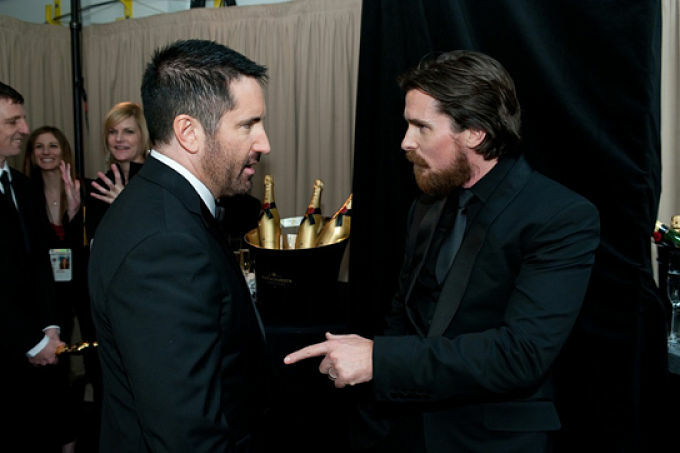 I’m sure the conversation was pretty intense. POLL: Who Would You Kick Out Of This Guitar Legends Photo?? ?